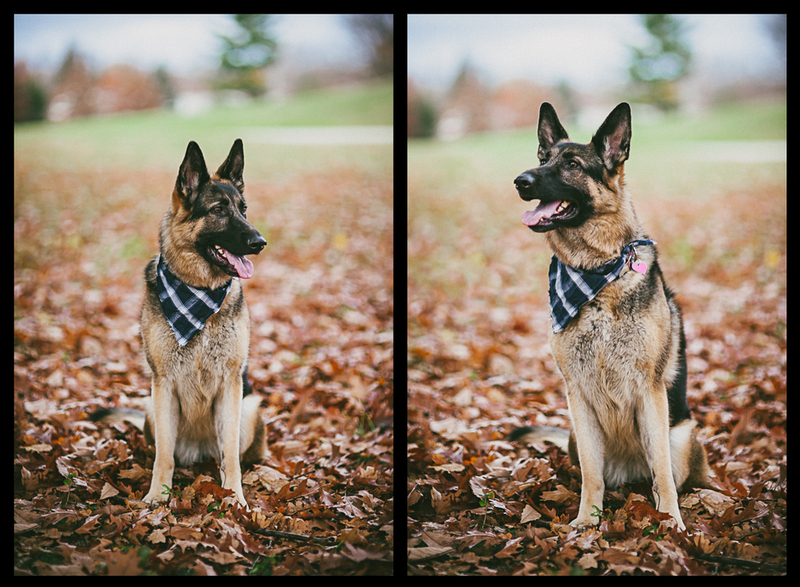 It's important to understand that photographing young children and photographing pets has a lot in common...and I mean that in the best possible way. Both types of sessions usually have a pretty consistent cycle: frantic spurts of action, followed by a perfect pose or moment that only lasts a couple seconds...then wash, rinse, repeat. However, those perfect little moments, although extremely short, produce some genuinely amazing images. The same frenzy and lack of pretense that makes these sessions such a fun challenge, are the same things that make the resulting photos so authentic. It's a wonderful thing. 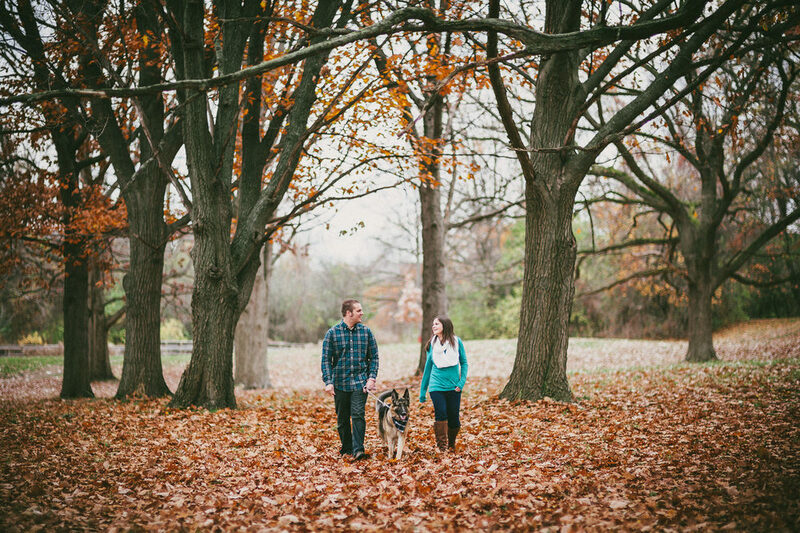 Of course, my family portrait session with Lauren, Jason and their dog Zoey, was no different. Zoey is happy, friendly, and high-energy. Luckily, so are Lauren and Jason. As for me, I was just along for the ride. But it was a fun ride.